Thank you so much for your interest in our products. With all your support and assistance. We have a steady growth during these difficult years. To fit your needs, we have been working even harder than before to reach the goal of “Customer’s Satisfaction”. 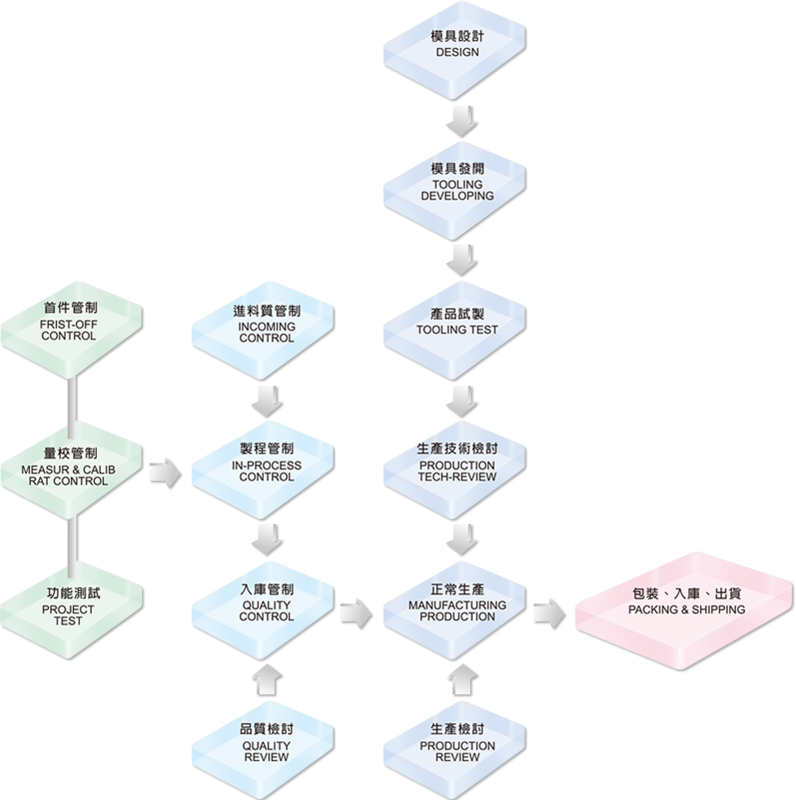 We have been in plastic products for more than 20 years, at the primitive stage when this category got popular in Taiwan. With customers’ needs and support, we have continuously expanded our Taiwan factory and even extended our investments to China “Dangguan”, “Zhongshan”, “Kunshan” & “MALATSIA”. By means of our experiences & investments / facilities, we are sure we could serve our customers with enough capacity, short transportation timing, short lead time, competitive cost, and better quality to make you generating more business in the market. 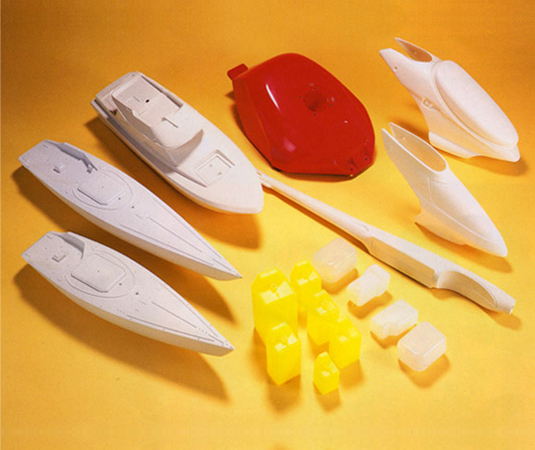 Recently, plastic products are getting more and more popular in China. Of cause, facing more and more competitions. No matter how difficult the situation is, we are endeavoring all our efforts in our China factories. The fact is we are happy to let all of you know that our China factories are in good shape and stable. We sincerely invite all of you to joint us and strive together for the top goal of “Improve life quality and create welfare for all human being”. 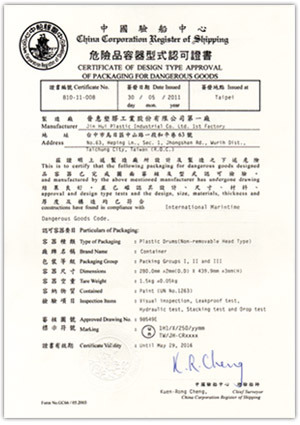 DONGGUAN CHENGYI PLASTIC AND HARDWARE PRODUCTS CO.,LTD. 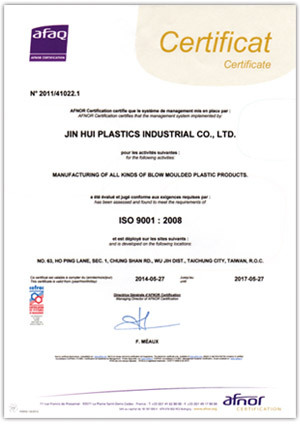 ZHONGSHAN JUNHAO PLASTIC & HARDWARE PRODUCTS CO., LTD.
KUNSHAN VARIETY PRODUCTS & HARDWARE CO.,LTD. Any special shape products, Multifunctional tool kits, accessories of auto-motives, specially-used industrial products, mechanical products for farming, sports equipment and large sized toys. 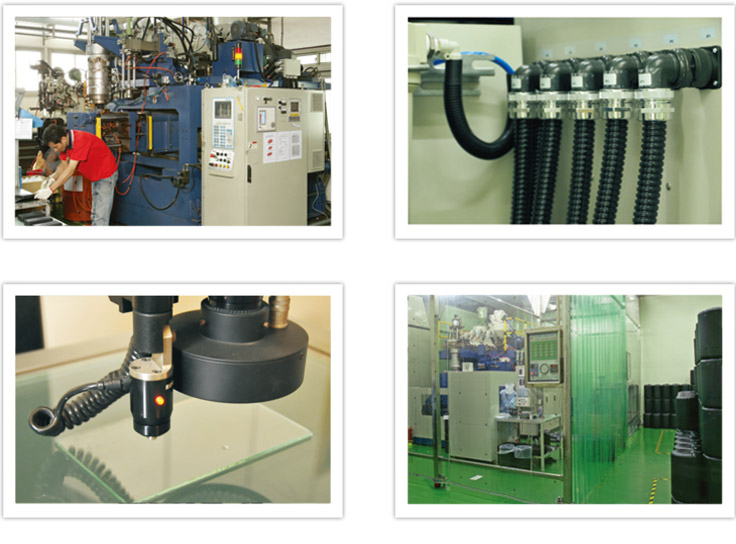 We and Germany ROSE Plastic and other internationally renowned blow molding plant in Union, improve production technology and quality standards. 63, HO PING LANE, CHUNG SHAN RD. SEC.1 WURI DIST., TAICHUNG CITY 414, TAIWAN. No.6, Jalan TU 50, Kawasan Perindustrian Tasik Utama, 75450 Ayer Keroh, Hang Tuah Jaya, Melaka.